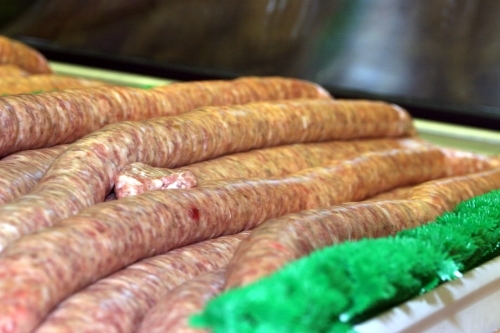 Our fresh sausage links contain only the freshest pork and a special blend of spices. Stuffed into all-natural hog casings, this is a mouth-watering favorite of our customers, near and far! Priced by the pound. Please select the number of pounds you want to order and then add to your cart.